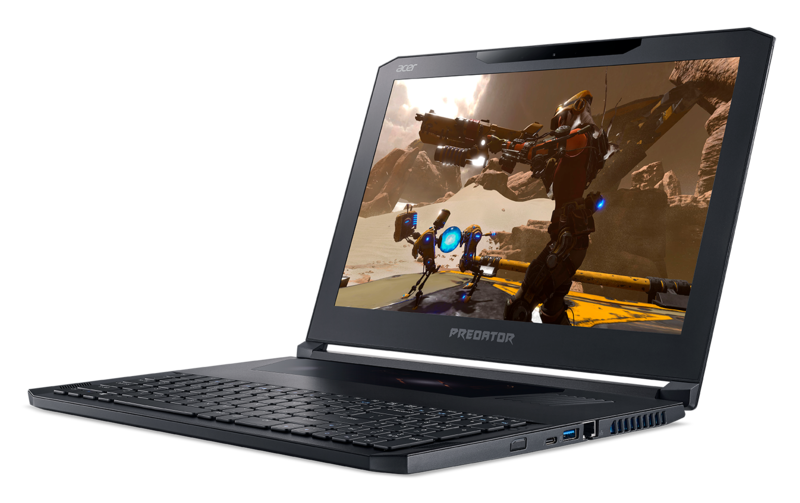 Acer announced new additions to its premium Predator gaming line, which include the Predator Orion 9000 series gaming desktops with Windows 10, its most powerful to date; and the Predator X35 monitor leveraging NVIDIA ® G-SYNC ™ and Acer HDR Ultra ™ technologies for ultra-smooth performance and stunning visuals. 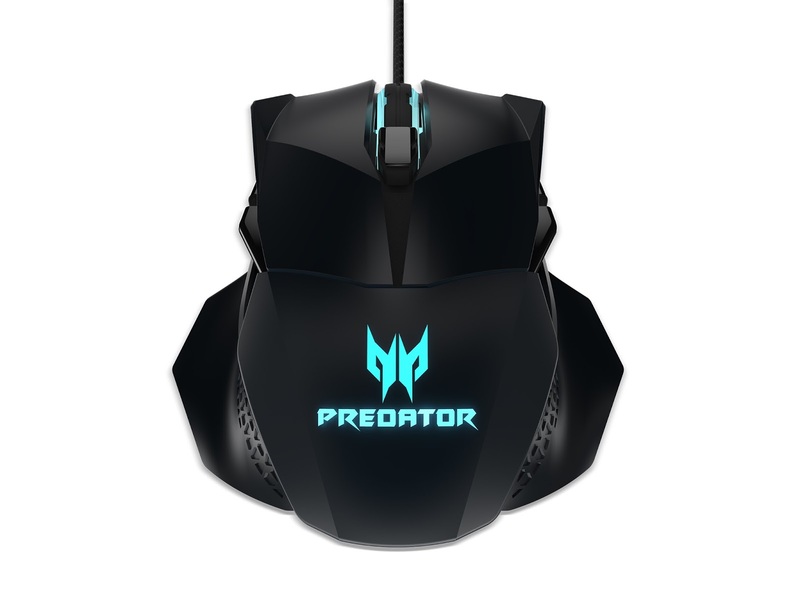 Acer is also offering a new Predator headset and mouse to enhance gaming enjoyment and control. 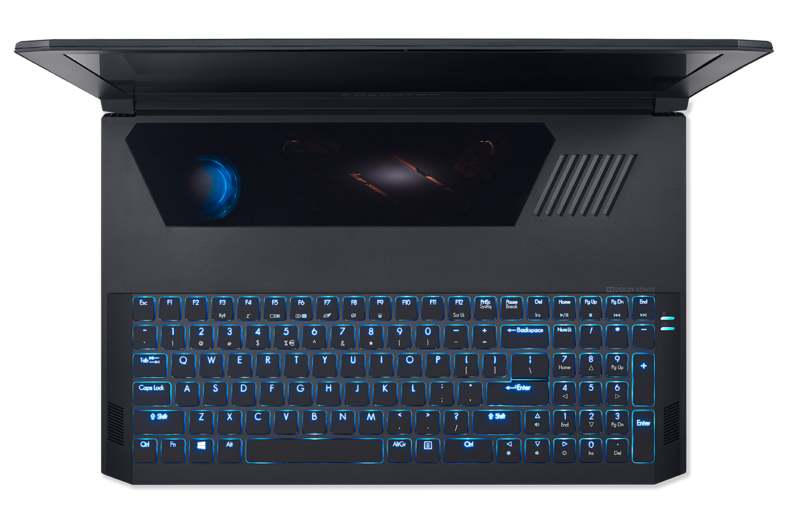 Designed to intimidate enemies and inspire game play, the commanding aesthetics of the Predator Orion 9000 series feature a black-and- silver spacecraft-like exterior with customizable RGB lighting along the sides of the front bezel. A massive side window panel showcases the striking and powerful interior with a design that keeps electromagnetic interference (EMI) levels in check despite the size of the opening. Optional fans with customizable RGB lighting create a virtual light show for an even more arresting appearance. Outfitted with two handles and wheels covered with a carbon fiber pattern, the new rigs can be easily moved from one location to another. Tool-less side panels make component upgrades easy and the push-open top gives users a quick way to switch fans. A front-access headset cradle and cable management help keep the game area tidy. 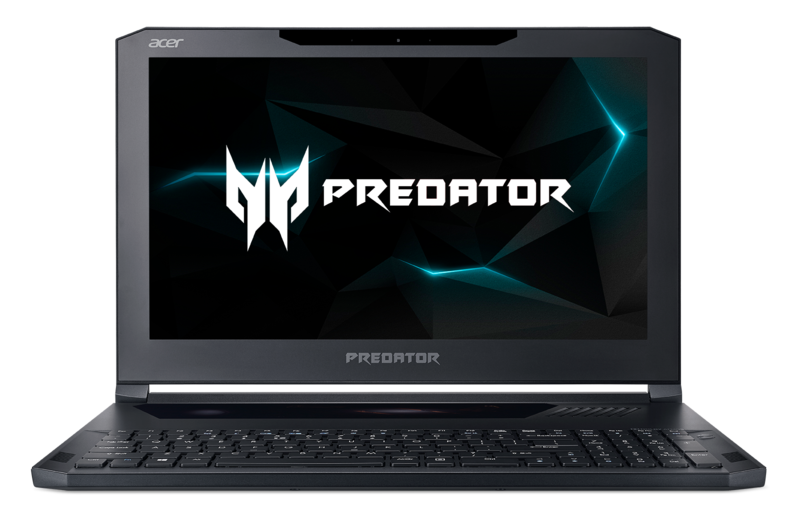 The Predator Orion 9000 series feature liquid cooling 1 and Acer’s IceTunnel 2.0 to keep the temperature down while the game heats up. IceTunnel 2.0 is an advanced airflow management solution that cleverly separates the system into several thermal zones, each with an individual airflow tunnel to expel heat. Huge metal mesh panels on the front and top allow more cold air in and the rising hot air of the liquid-cooled CPU out, while up to five 120 mm fans in the front, top, and back channel cool air through the chassis. Part of the airflow is redirected towards the back of the motherboard tray to cool the storage devices. The graphic cards feature blower-style fans to drive the heat out from the back, while the PSU is self-contained to avoid thermal interference. As one of the initial major OEMs to bring AMD’s latest Radeon ™ RX Vega graphics to a gaming desktop, Acer raises the bar with the capability to support up to 4 Radeon RX Vega cards to deliver near-photorealistic imagery – in real-time at high resolutions in stereo and at high refresh rates. Gamers also have the option of two NVIDIA ® GeForce ® GTX 1080Ti cards in SLI, which support virtual reality with ease. 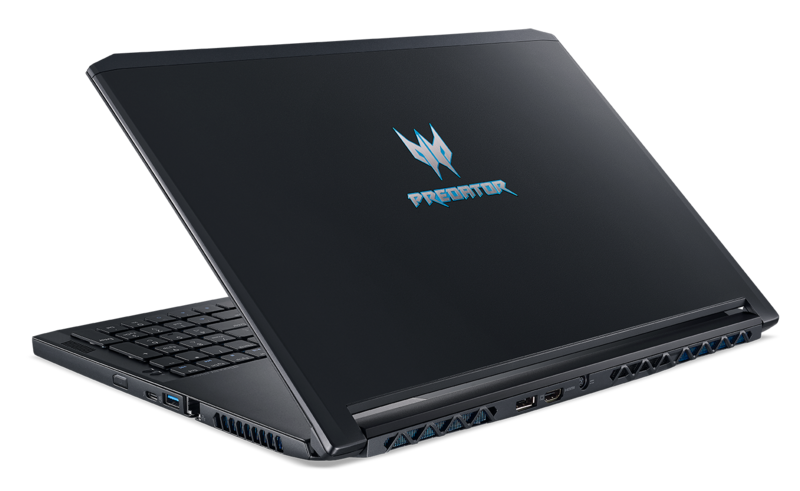 The Predator Orion 9000 will offer up to a cutting-edge Intel ® Core ™ i9 Extreme Edition 18-core processor and up to 128 GB quad-channel DDR4 memory, allowing it to handle compute-intensive tasks with ease while providing exceptional performance. One-punch overclocking enables battlers to select turbo performance with a single press of a button. Excellent connectivity includes two USB 3.1 Gen 2 ports (one Type-C and one Type-A), eight USB 3.1 Gen 1 ports (one Type-C and seven Type-A) and two USB 2.0 ports (Type-A). The Predator Orion 9000 supports a total of three M.2 slots to extend the ability to increase the speed, power and capabilities of the PC, and four PCIe x16 slots provide ample expansion for video cards 2 . This large 35-inch, 21:9 monitor sports an immersive 1800R curve and a brilliant (3440 x 1440) WQHD resolution. Featuring NVIDIA G-SYNC, Acer HDR Ultra and quantum dot technologies, it also provides the best possible contrast quality with high dynamic range. Advanced LED local dimming in 512 individually-controlled zones shines light only when and where it is required. The Predator X35 delivers a broader, more deeply saturated color gamut covering 90 percent of the DCI-P3 color standard, and a luminance range several times greater than that of traditional dynamic range monitors. The fast 4 ms response time and high 200 Hz refresh rate combined with NVIDIA G-SYNC makes gameplay smooth and life-like with no tearing or visual artifacts. Acer BlueLightShield ™ technology lets customers reduce blue light emissions by selecting from four different filter settings via the OSD menu. The premium VA panel enables wide viewing angles up to 178-degrees horizontally and vertically. In addition, Dark Boost technology allows fine details to be seen in dimly lit environments. 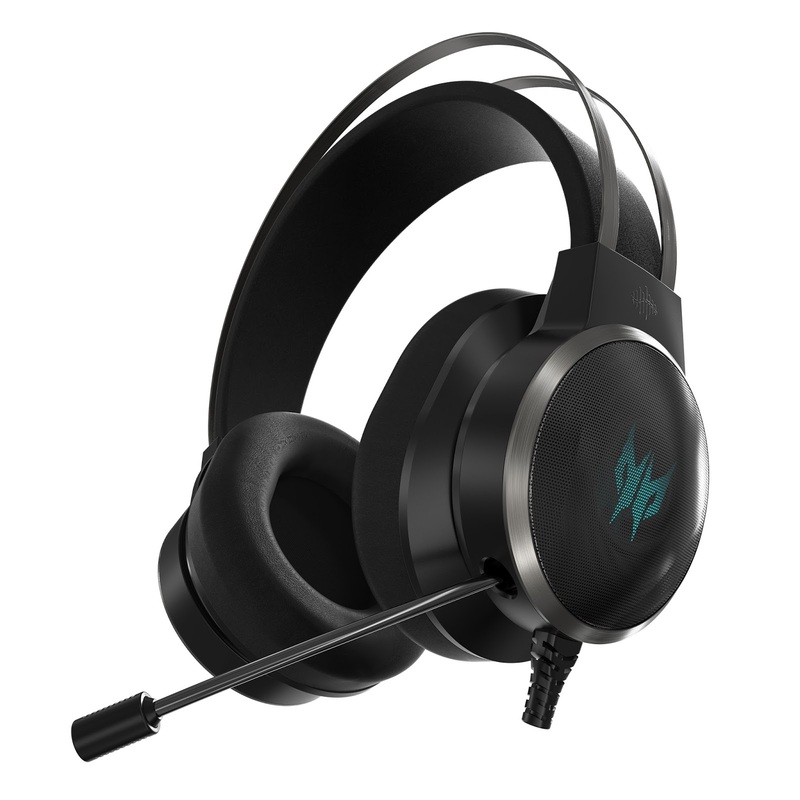 The Predator Galea 500 gaming headset puts you right inside the game, giving you the ability to hear and not just see the exact location of elements within the game. Acer TrueHarmony™ 3D Soundscape technology recreates the acoustic space based on the orientation of the player’s head, convincing the brain that sound is coming from a fixed direction. Featuring a driver diaphragm made from bio-cellulose with rubber surround, the Predator Galea 500 headset delivers clear highs with resounding lows, and responds quickly to precisely reproduce vocals and mid-high range notes, while a unique acoustic cavity helps deliver punchy rhythmic bass. The Predator Galea 500 is also customizable, letting users select from three modes including EQ Music, Movie and Sport. product specifications and prices in specific markets, please contact your nearest Acer office or retailer via www.acer.com.ph. solutions. 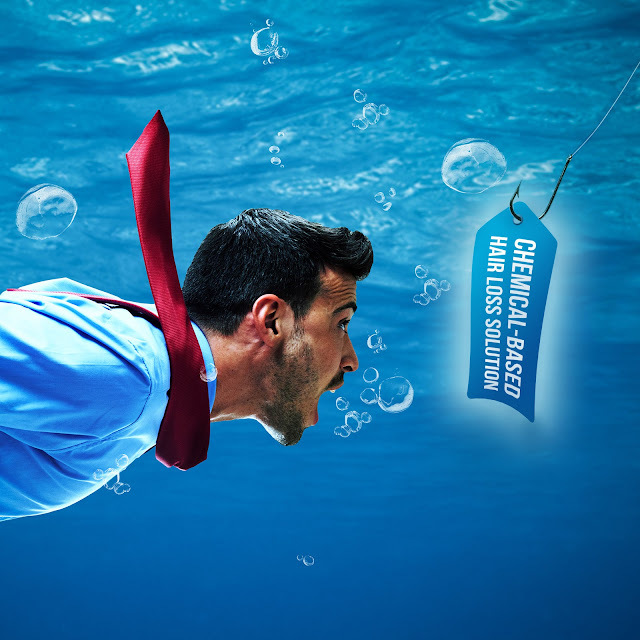 For more information, visit acer.com/nextatacer. 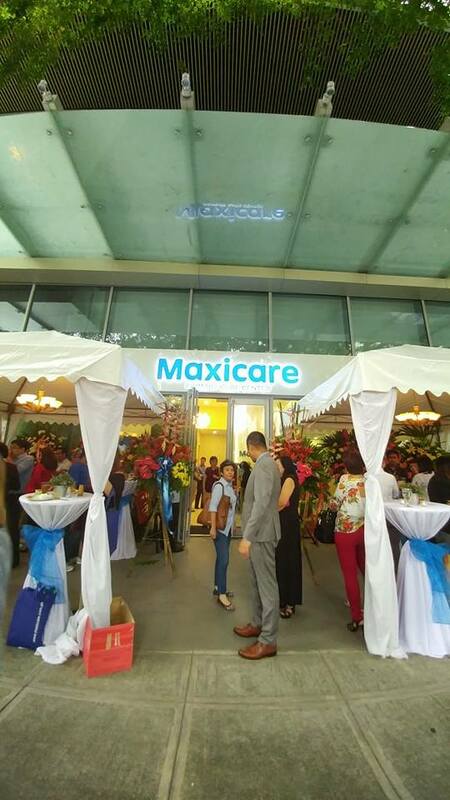 Taguig City, Philippines – Another milestone to mark Maxicare Healthcare Corporation’s 30th Anniversary is the opening of its newest Primary Care Center (PCC) in one of the biggest business districts in the metro: the Bonifacio Global City (BGC) in Taguig City. In the service of more than 1.1 Million Filipinos, Maxicare has always been keen on providing its Members efficient and convenient ways for them to access their health benefits. Operating 24/7, the new Maxicare PCC will be able to serve Members, majority are from BPOs within the vicinity, across different shifts. It is also a more accessible way to get immediate medical attention, with better care and experience, considering the high volume of patients in hospital ERs. This new Maxicare PCC is equipped with complete capability of a stand-alone multispecialty clinic. It is a closed loop health care facility where one can book a consultation appointment with doctors and do laboratory procedure, if requested by the doctor, within the same premise. It is with pride that the new PCC is equipped with state-of-the art machines to facilitate the most common procedure requested by doctors and members. Moreover, as Maxicare vouches to be more steadfast in its ‘Go Green’ campaign, the machines and technology are certified eco – friendly and will facilitate paperless processes. City. 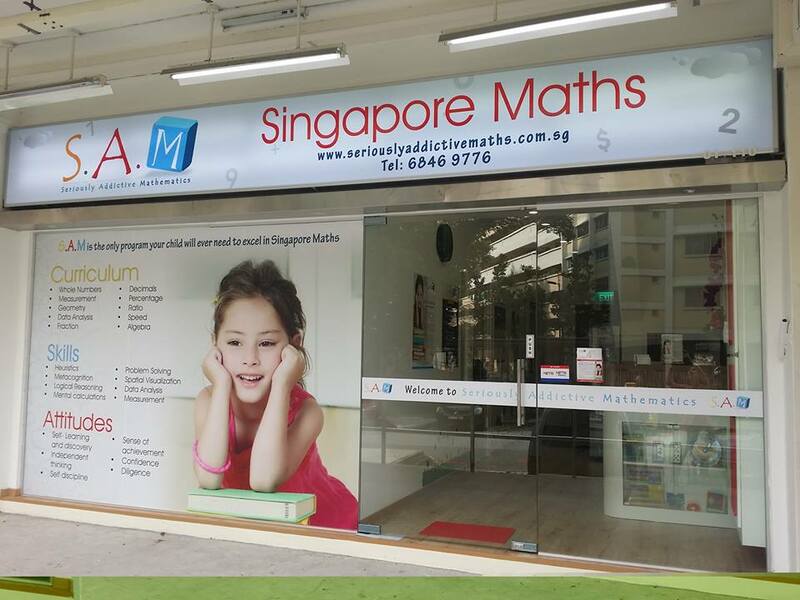 You may also call (02) 908.6957 for any inquiries or appointment. Quezon City & The Medical City. Visit www.maxicare.com.ph, or the social media accounts listed below, to know more about the products and services of the leading Health Maintenance Organization (HMO) in the country. 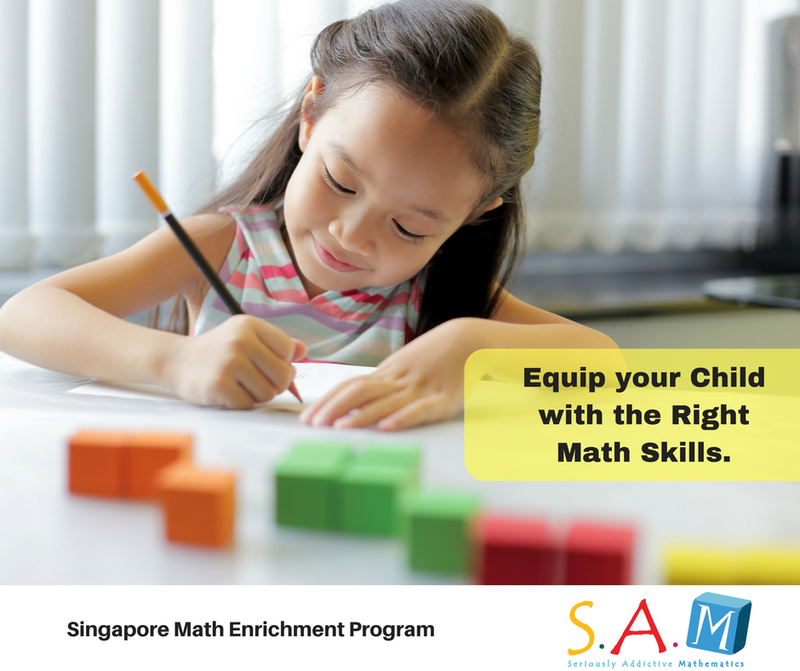 The BER months are here so it is the time of the year to prepare your wish lists. Are you asking Santa for a new friend this Christmas? To meet the love of your live? Or a brand new laptop? 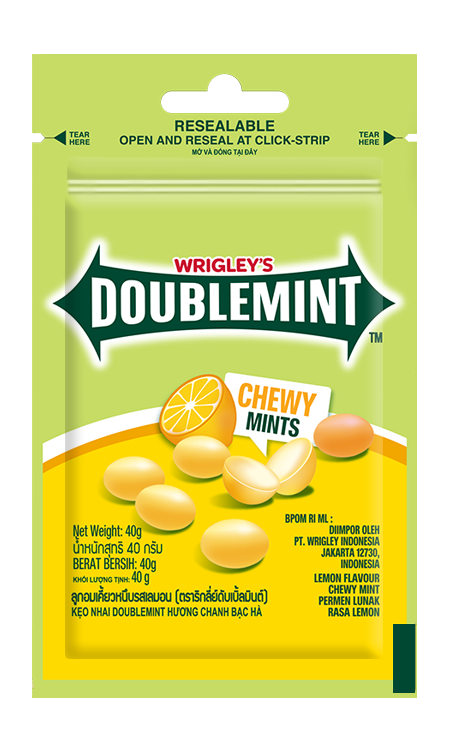 Here's a chance to make them come true with the new Doublemind Mints Slim Pack! 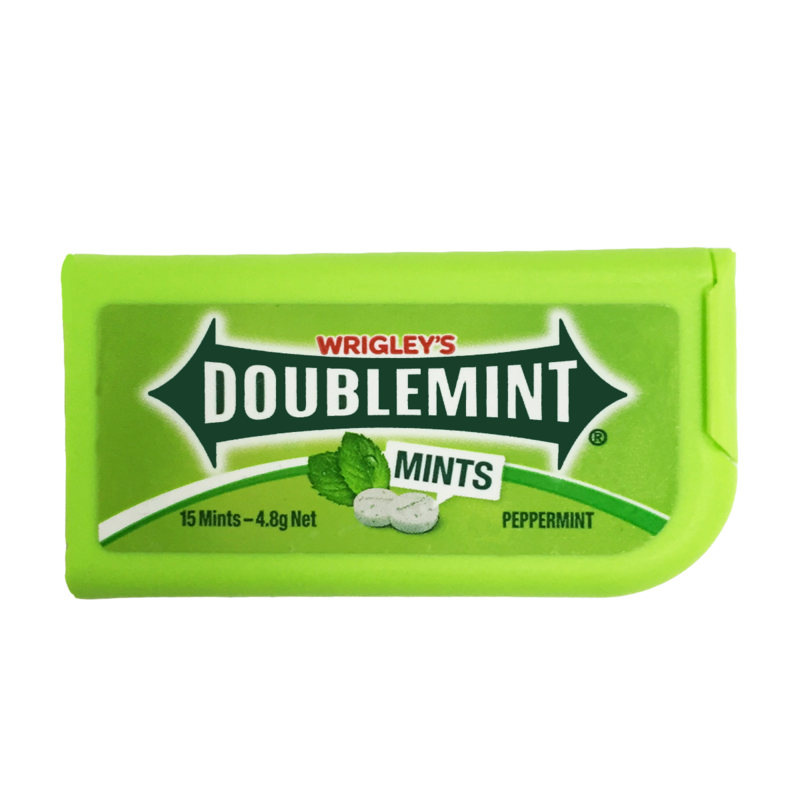 With its slim and convenient packaging that lets you get fresh breath on the go, you will never again miss that opportunity to talk to the girl who sat beside you on your bus ride to work. Or finally have the confidence to approach that one person who will eventually be your best friend at school. 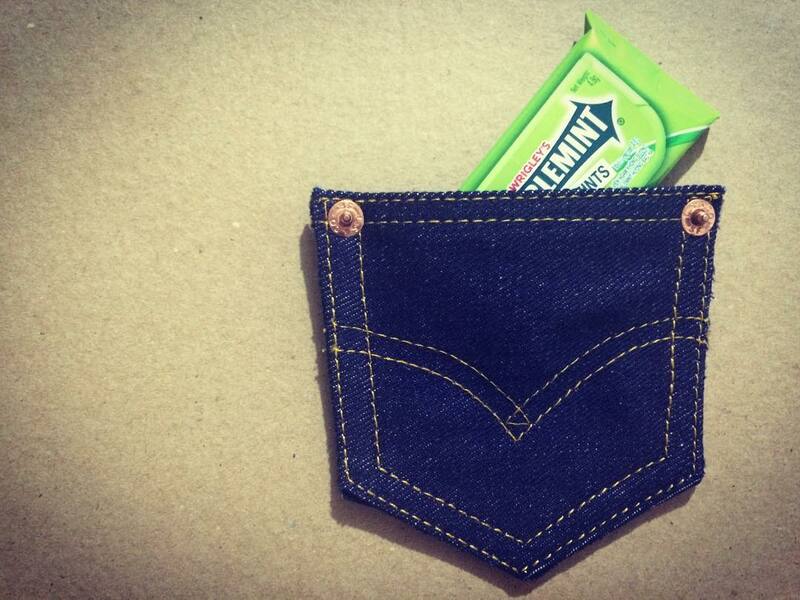 Just slide and pop a mint whenever, wherever, and it will leave your mouth feeling cool and fresh! 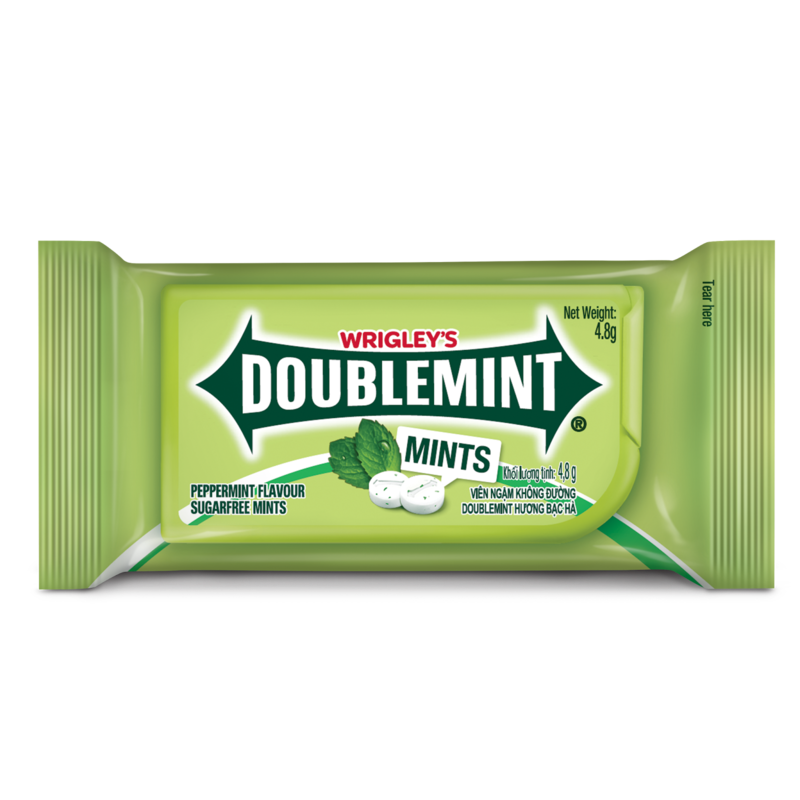 What's more, Double Mints Slim Pack is giving away a brand new laptop and Doublemint gift packs! Just go to Doublemint Philippines' fan page and share a creative photo of your Doublemind Slim Pack featuring its slimness by showing places or spaces where it can fit. Don't forget to mention where you bought it in the caption and add #FreshnessNaLagingSwak. Then ask your friends to "like" and vote for your entry to win. Submission and voting period is on September 25-October 20,2107. 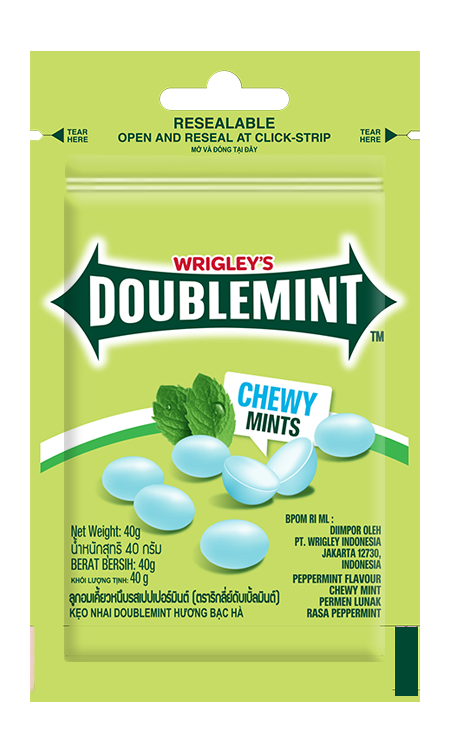 For more information or to join the contest, go to www.facebook.com/DoublemintPhilippines. ENDING weeks of anticipation, HMD Global unveils Nokia’s new flagship smartphone, the Nokia 8, today at the Intramuros Ballroom, Manila House, Taguig. The Nokia 8 smartphone pioneers the use of OZO audio to deliver immersive 360-degree spatial surround sound. This high-fidelity playback complements 4K videos and brings Hollywood technology in mobile technology. 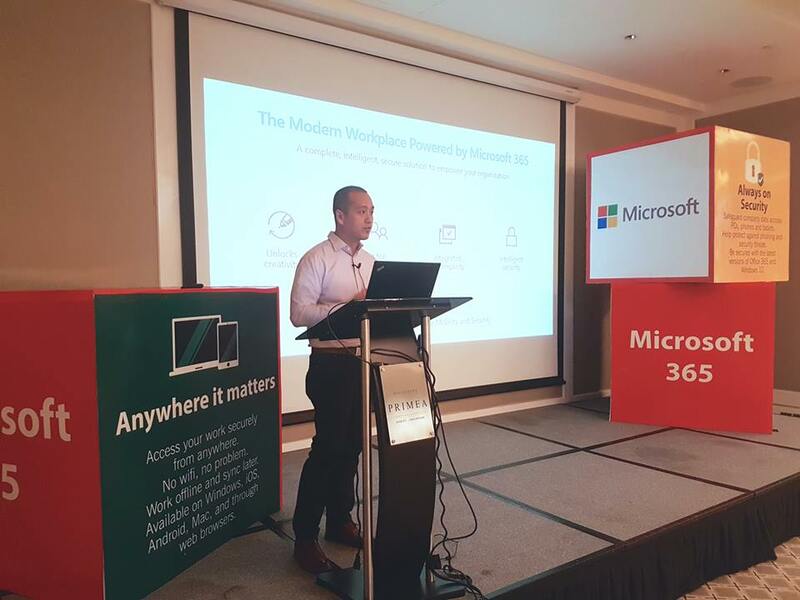 Making smartphone technology more accessible With its business principle anchored on the belief that every Filipino should have access to the best mobile communication technology, Nokia offers a wide range of smartphones to address the needs of the different market segments. This means a smartphone for every user type, need and pricing considerations. 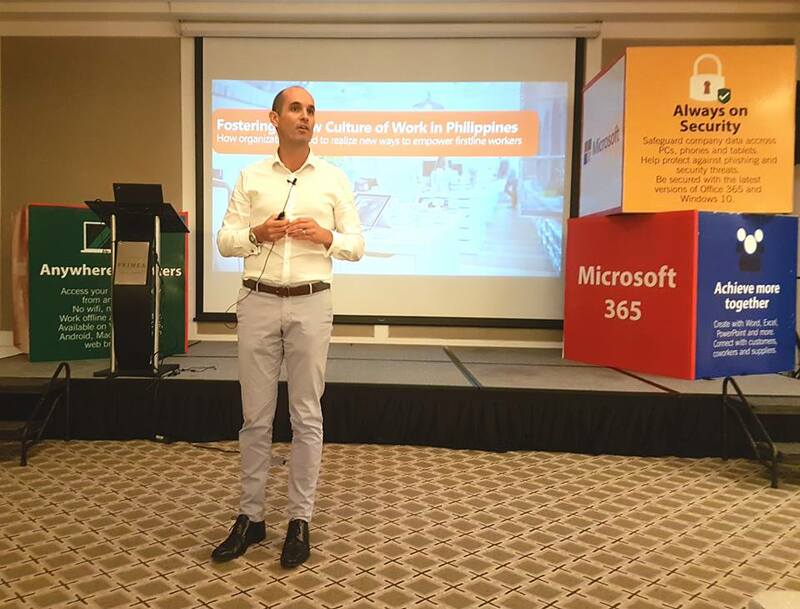 Philippines, September 29, 2017 - The changing face of the workforce in the Philippines has resulted in a need for organizations to foster a new culture of work to achieve digital transformation success, a Microsoft Study1 has concluded. In fact, half of the respondents polled felt that more can be done by their organizations to invest in culture development. Today, firstline workers serve as the first point of contact between companies and the rest of the world - first to engage customers, represent brand, and see products and services in action. 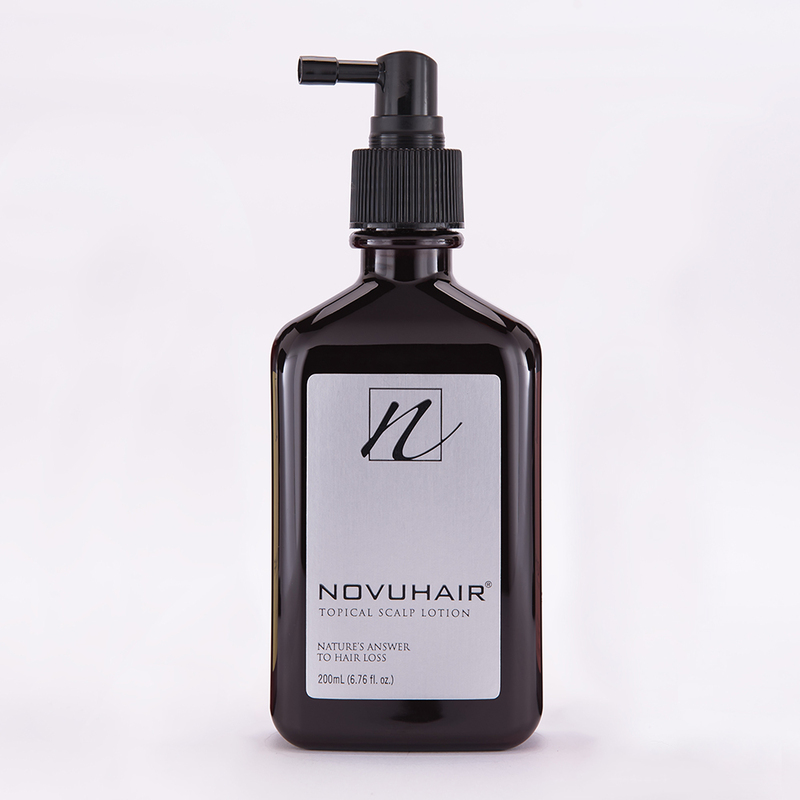 Perfect holiday with Villa Del Conte gift sets.